Could your vitamin D levels be the thing standing between you and a healthier winter? 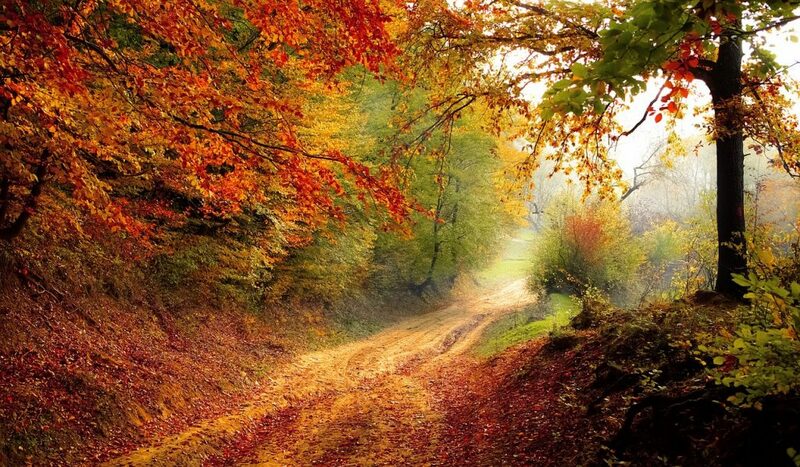 It is November, and here in the UK we have officially moved into darker and colder months where the ultraviolet B (UVB) from the sun is no longer strong enough to synthesise vitamin D. So, if you live in the Northern Hemisphere or even in the Southern Hemisphere, but spend your life mostly indoors or are a sunscreen devotee, then I urge you to read on. As a mum of two, who has a personal understanding of living with autoimmunity, I know just how important vitamin D is for our general health and wellbeing. 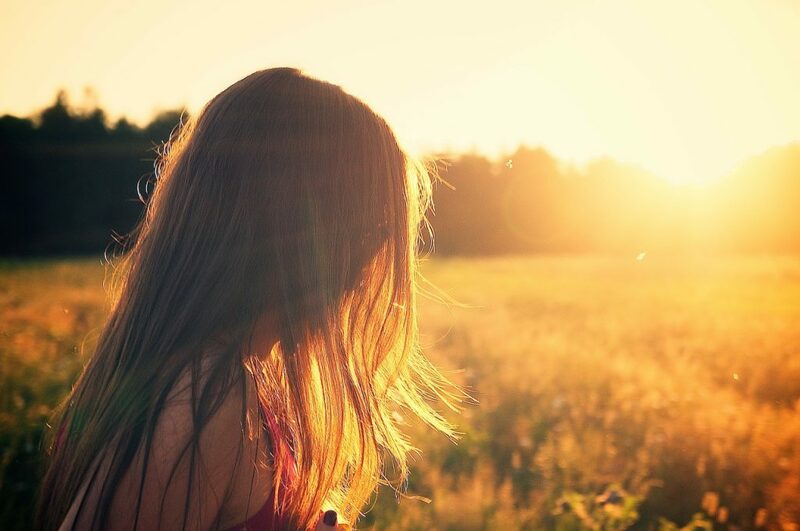 Like with all aspects of health, optimal vitamin D levels depend on the environment (i.e. sun exposure), diet and genetics. Nothing is ever in isolation. Sadly, modern living coupled with the fear of skin cancer has led to more and more people becoming vitamin D deficient. This is further complicated for those individuals, like myself, living in the Northern hemisphere where vitamin D absorption from direct sunlight is halted throughout the winter months. 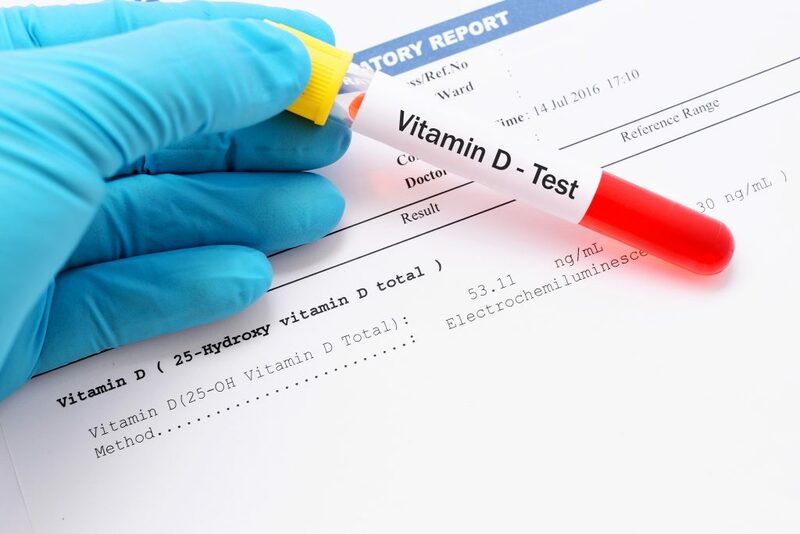 Prevalence of vitamin D deficiency in Europe shows that, on average, one in eight individuals have serum 25-hydroxyvitamin D (25(OH)D) concentration less than 30 nmol/L, which is deficient or severely deficient. Vitamin D deficiency has significant implications for human health and directly correlates with life expectancy. Whilst most of us know that vitamin D is essential for bone health, some studies have shown that adequate levels of vitamin D are associated with lower risk of various diseases such as cardiovascular, inflammatory and autoimmune and certain cancers. 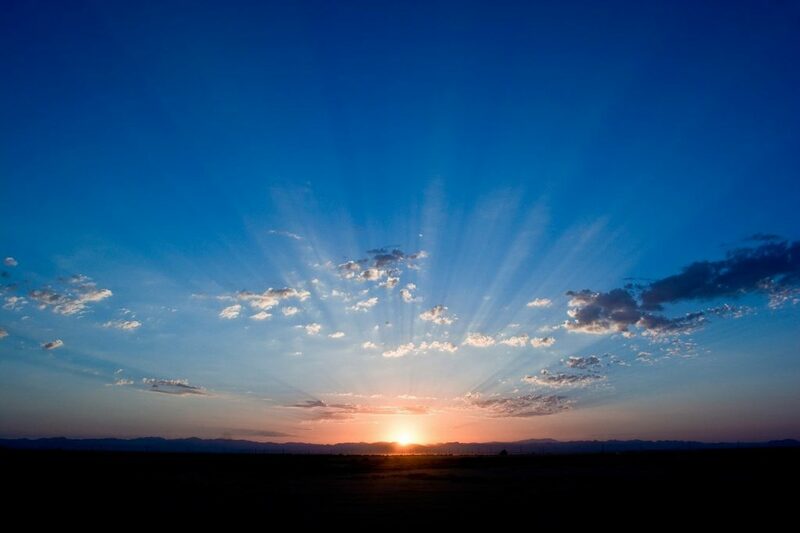 Vitamin D, also known as our sunshine vitamin, is actually a secosteroid. It has an endocrine mechanism of action and therefore behaves more like a hormone than a vitamin. This fat -soluble hormone plays a role in bone health, muscle, cardiac, immune, and neurological functions. How does your body make Vitamin D? The body can obtain vitamin D from either the sun or from food. The main source of vitamin D in humans is the ultraviolet B (UVB) light conversion of 7-dehydrocholesterol in the skin, which is then hydroxylated to 25-hydroxyvitamin D in the liver, and then further hydroxylated to 1,25-dihydroxycholecalciferol in the kidneys to the active form of Vitamin D3 or 1,25-dihydroxycholecalciferol. There are however a number of factors that can impact this, such as skin pigmentation (the darker the skin the harder this is), age (the older we are the less efficient we get at converting vitamin D into its active form), the clothing you wear, sunscreen usage, how much time you spend outdoors, and seasons. 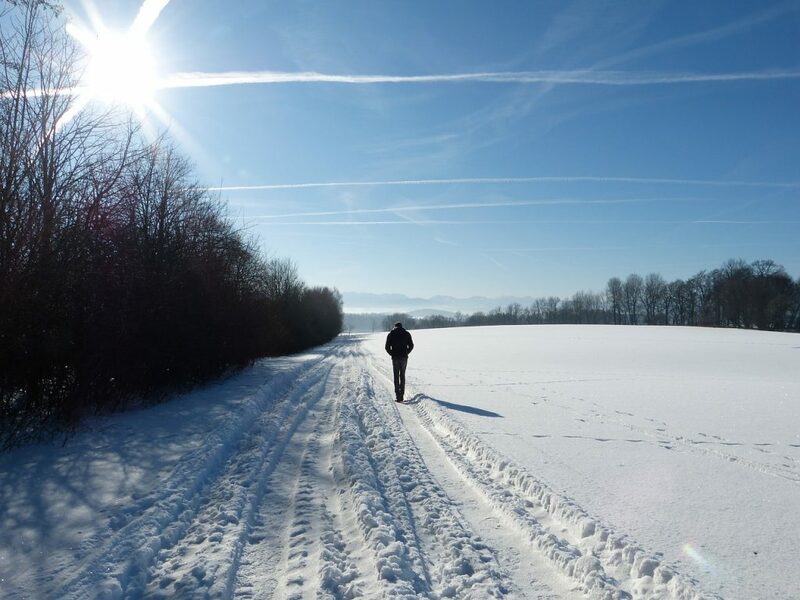 In northern latitudes, low vitamin D status in humans is common during winter months. Unfortunately, there isn’t sufficient UVB to synthesise vitamin D in the skin in the Northern latitudes between the months of November through to March, which means that you will need to move beyond diet to ensure that you get sufficient levels of vitamin D during the winter months. In an ideal world you would get adequate sun exposure over the summer months for the photosynthesis of vitamin D. This will then enable you to bank up enough vitamin D to see you through the winter months, providing your diet is rich in good fats and vitamin D rich foods. Unfortunately, a large majority of people use sunscreen to prevent the risk of skin cancer over the summer months, which largely blocks the photosynthesis of vitamin D and thereby reduces circulating levels of vitamin D metabolites. 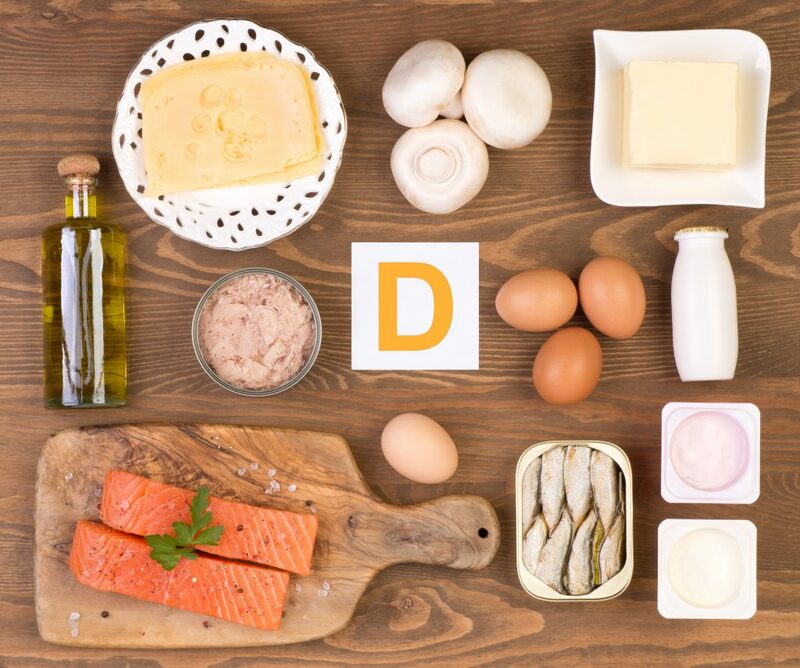 Can you can get enough Vitamin D from food? Food sources of vitamin D include cod liver oil, oily fish, eggs, mushrooms, especially sun-dried mushrooms, fortified milk and other fortified cereals/foods. In the absence of sun exposure, you would have to eat very large quantities of these foods to achieve your daily recommended value. It is important to make the distinction between wild caught salmon and farmed salmon, as studies have highlighted that farmed salmon only contains around 25% of the vitamin D content present in wild salmon. Other factors to consider are the cooking methods used to prepare the fish, as fried salmon reduces the vitamin D content more than when baked. Vitamin D supervises the way that tight junctions function in your gut. Tight junction are the spaces in-between the cells in your gut that prevent large undigested molecules from passing into the bloodstream. 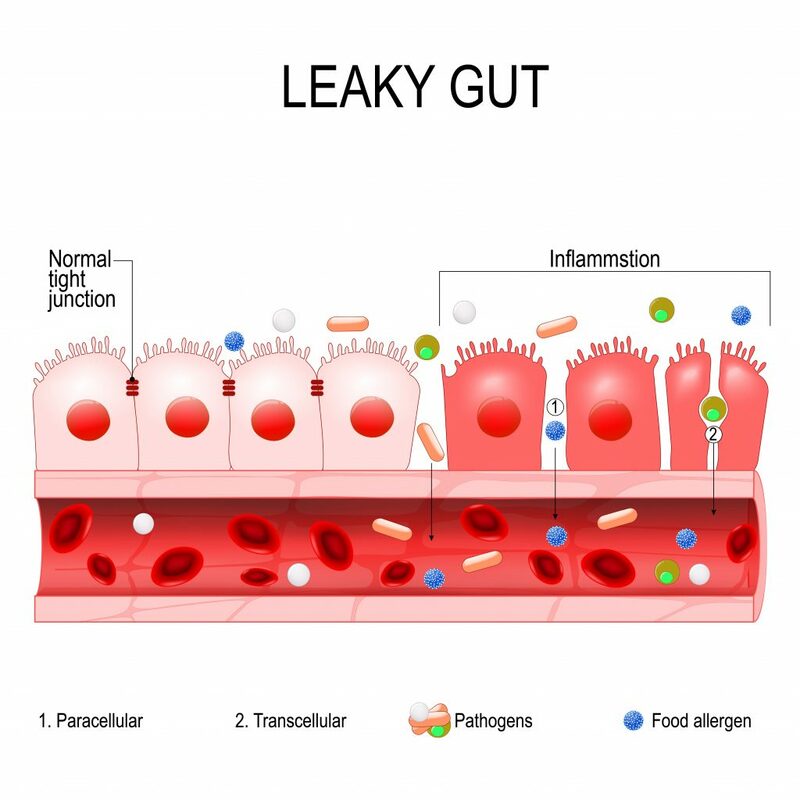 This is a really important function and without sufficient levels of vitamin D, your tight junctions get slack and you start to see the development of intestinal permeability, also known as leaky gut. I like to think of this as mesh gateway that controls what moves through the gut and any weakening in this mesh could result in macromolecules ending up in your bloodstream. Trust me this is NOT a good thing! Macromolecules are not supposed to get into the bloodstream, so the end result is the activation of your immune system where it starts to make antibodies to the macromolecule and hey presto, all of a sudden you develop a new rash, or start experiencing bloating, or diarrhoea and over time the picture gets a great deal worse. This is one of the mechanism that vitamin D deficiency is directly implicated in IBS symptomology. A simple way that you can improve the function of your gut lining is by ensuring that you have sufficient levels of vitamin D all year round. Vitamin D helps to control how tight the mesh is weaved, so ensuring that you have optimal levels of vitamin D is simple way to support your gut health and ultimately, your immune system, after all around 70+% of your immune system is located in your gut! For those individuals with a parasite or bacteria in their gut, you might find that these pathogens hi-jack the vitamin D receptors, thereby leaving you with less vitamin D. Always work with an experienced practitioner that can help you through a full gut healing protocol to support and improve this. Vitamin D directly and indirectly modulates your adaptive (acquired) and innate (non-specific and general) immune system. It plays an integral part in your immune function and is directly involved in CD8+ T cells that are responsible for killing off viruses like Epstein-Bar virus (EBV) and T-regulatory cells that keep your immune system balanced. Both these cells require adequate levels of vitamin D to function optimally. When you have low levels of CD8+ T-cells (which are typically lower in women than men, I hear you girls! ), you become more susceptible to contracting EBV, also known as the kissing disease as it is transmitted through saliva. Interestingly there is a strong correlation with EBV and Chronic Fatigue Syndrome (CFS/ME), so not surprising that we see more women with CFS/ME than men. Sadly, these important fighting immune cells decline with age, so even more important to ensure that you have optimum levels of vitamin D as you get older. It is believed that auto-immune conditions are more prevalent in people living further away from the equator. Serum levels of vitamin D have been found to be significantly lower in people with autoimmune conditions compared to those without. It has been shown that vitamin D prevents autoimmunity in animal models and the therapeutic use of vitamin D has been shown to significantly benefit individuals with autoimmune conditions. A new study has found that getting sufficient levels of vitamin D in early life might actually prevent the development of Type 1 diabetes (T1DM). A study involving 8,676 children with genetically elevated T1DM risk, highlighted that not getting sufficient levels of vitamin D in early life, can increase the risk of developing T1DM, a chronic autoimmune disease in children. T1DM, is now the most common metabolic disorder in children under age ten and its prevalence is increasing every year worldwide. It would appear that people living further north from the equator are at greater risk. So, if you have a strong genetic link in your family and you have young children, then make sure that they get sufficient levels of vitamin D and that you supplement over the winter months as very few children will be eating sufficient levels of oily fish each week. Numerous studies have also linked low vitamin D intake with the development of Multiple Sclerosis, a debilitating immune-mediated disease. It is becoming more apparent that low maternal levels of vitamin D can lead to the development of MS in later life. This is why it is recommended that all infants under the age of four years, should be supplementing with 400 IU of vitamin D3 a day, unless they are getting sufficient levels of vitamin D from fortified formula milk. 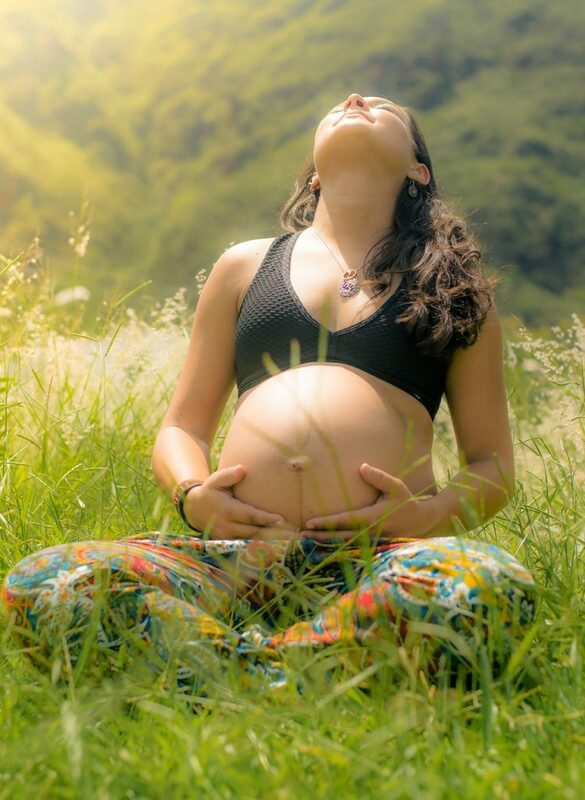 During pregnancy, sufficient vitamin D concentrations are needed not only to address the growing demand for calcium on the part of the foetus, but also to support foetal growth, development of the nervous system, lung maturation and foetal immune system function. Insufficient vitamin D has been related to the development of rickets, diabetes, pre-eclampsia, foetal neurological disorders and as previously mentioned MS. It is advisable for pregnant and nursing women to maintain adequate levels of vitamin D, either through small doses of UVB exposure to facilitate natural formation of the hormone or by ingesting appropriate vitamin supplements. In the UK the daily recommended value for pregnant women are 400iu, which in my opinion, is far too low for the winter months. The Vitamin D council in the US recommend that pregnant women supplement with between 4,000 and 6,000 IU/day, whereas the endocrine society suggests 1,500-2000 IU/day. Personally, I would recommend a minimum of 2,000 IU/day over the winter months but feel that you should always get your levels tested, especially if you are pregnant or planning to conceive. Dr. William Grant, founder of the non-profit organization Sunlight, Nutrition and Health Research Center (SUNARC), believes that around 30% of deaths from cancer can be prevented a year simply by raising vitamin D levels. Studies have shown that cancer risk reduces significantly in those individuals who increase their low levels of vitamin D, and even in those with higher vitamin D levels, albeit slower. 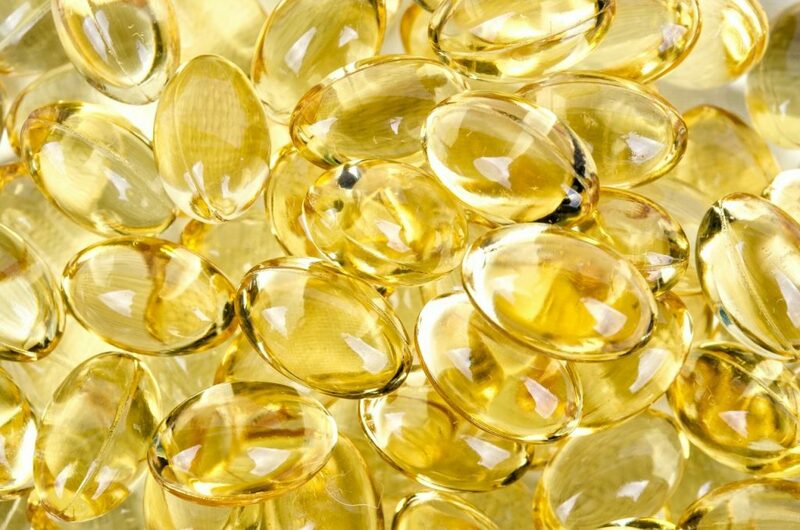 Vitamin D seems to be directly correlated with colon, breast, ovarian and prostate cancer. As shown in my video, testing is really easy. You can either carry out the test yourself, or book in to see me so we can get your levels tested and discuss the results to ensure that you are supplementing at the right level. Some GPs are open to testing, so always worth checking. For optimal immune function you are really aiming for between 100-125nmol/L. In some cases, such as Hashimoto’s, we might want to aim for a little higher, but remember that levels over 200nmol/L can become toxic. How do you achieve adequate Vitamin D status? The best way to achieve adequate vitamin D levels is by forging a really healthy relationship with the sun. Michael F. Hollick’s ‘D-lightful’ plan focusses on sensible sun exposure to ensure that your daily minimum requirements are met. I highly recommend this book. In the absence of sun over the winter months, I would suggest testing your levels and working with a practitioner to get guidance on the required supplemental dosage. What supplement should you choose? When choosing a supplement, I always recommend vitamin D3 as it is more bioavailable, and therefore easier for the body to utilise and definitely the best form for anyone with biliary dysfunction. Never supplement higher than 2,000 IUs a day unless you know your levels and you are working with a qualified practitioner who can ensure that you are supplementing at the right levels. Remember, vitamin D is a fat-soluble nutrient and is stored in the liver. High levels of vitamin D can therefore be toxic. Increasing the amount of vitamin D can prevent and help treat a remarkable number of conditions as well as support ideal weight, muscle strength, prevent strokes and dementia and safeguard pregnancy. It can also help protect against infectious diseases, so all the more reason to tune in and establish whether you have sufficient levels to support you during the winter months. For more information on vitamin D testing, you can find the information here. I hope you have found this information useful and I would love to hear whether anyone regularly tests their vitamin D or what your preferred supplements are. Could Your Gut Be Leaky?